Are you a professional in finance functions and/or in the financial services industry? Join Boston Women in Finance and its panel of financial executives. We will discuss what it takes to be a successful women financial executive. 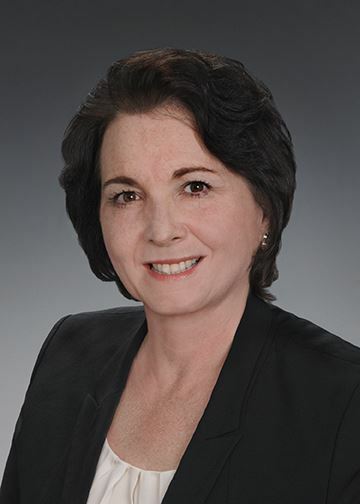 Debra Drapalla, Regional President and leader of Webster Bank's Commercial team in greater Boston. Deb oversees Webster's Middle Market Banking efforts and growing community affairs activities in this region. 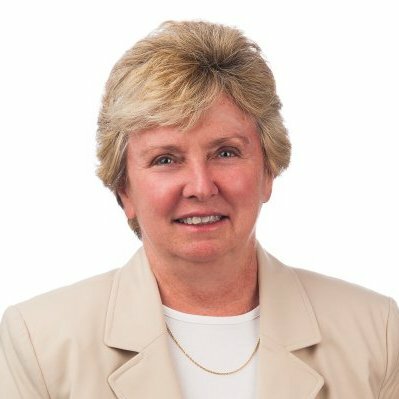 Deb joined Webster in 2010, and brings more than 30 years of commercial banking experience to commercial customers in the Boston market. Over her career she has financed over $1 billion in senior debt facilities for her clients. 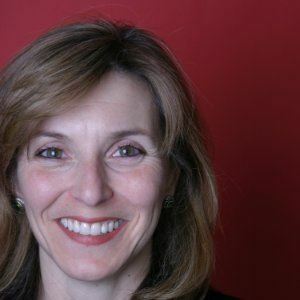 She is a board director of the Associated Industries of Mass., advisory board member for Greater Boston Chamber Women's Advisory Network, serves as co-chair of the Dana-Farber Cancer Institute Leadership Council. Graduate of Boston University's School of Management where she studied economics and finance. Joyce Bell, CFO at Brand Networks a PE backed marketing software company headquartered in Boston. Joyce joined Brand Networks in 2015 after a lengthy career as CFO with Nexage, Clicksquared and Complete. She was a Senior Auditor with Ernst & Young followed by Controller positions. She was an MBA graduate and undergraduate of Babson College. Violet Dhawan, CFA & Senior Director FP&A at PAREXEL supports directly the Global CFO and CEO, and the Senior Leadership team. She has been actively involved in Parexel's recent PE transaction and going private, and before that public company responsibilities. She held several positions at Millipore, including both BU and Global Controller roles, and various other Operational Finance roles. She has also recently taken part in a very esteemed Women In Leadership Program. She was an MBA graduate of University of Louisiana at Monroe. Donna Walsh, Financial Professional with Highland Financial Group in Wellesley. 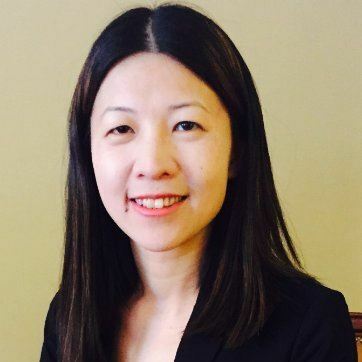 She joined the Group in 2013 with 5 years' experience in financial services. Prior to that, she was a Financial Advisor with Merrill Lynch helping professionals, families and business owners with their investment strategies and financial, estate and retirement planning solutions. Donna was also Treasurer for Cumberland Farms/Gulf for over 15 years handling the company's investments, budgeting, cash management and lending requirements. Donna graduated from Suffolk University with a MBA and a Bachelor of Science in Accounting. She received the Chartered Retirement Planning Counselor(CRPC) designation and has her Series 7 and 66. Donna is President of the Boston Women in Finance Group and 3rd Vice President Board Member for Franklin Country Club.